We have several special offers available to our valued patients. If you have any questions on these specials or the services we offer, please feel free to contact our office and we will be happy to assist you! 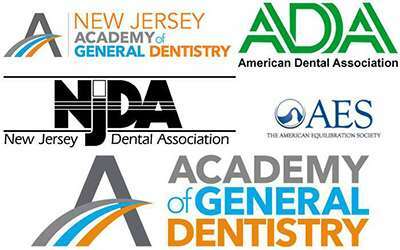 Our Hackensack, NJ dental office offers CareCredit and in-house financing. For more information, please contact us to discuss financing options and payment plans that are best for your individual needs. Call Dr. C’s office today to schedule your first exam with us. We are happy to offer no-pressure consultations and second opinions at any time. If your instinct is telling you to get a second opinion you probably should. 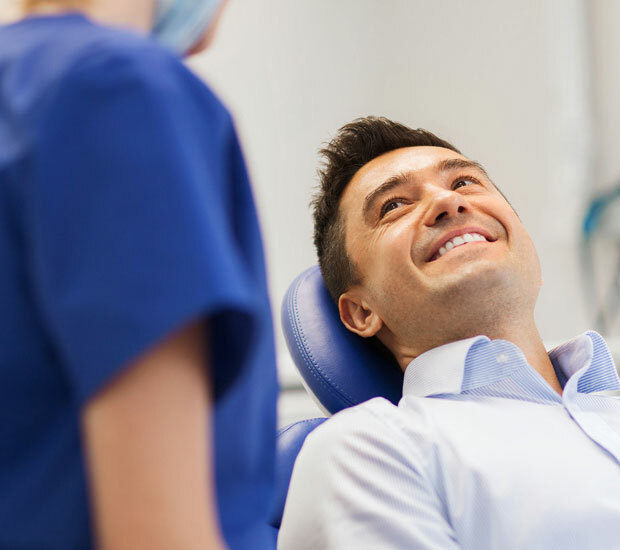 Dr. C provides free second opinion consultations to anyone who wants to discuss whether a treatment or procedure is their best dental health option. Call our office today to schedule your free consultation! All existing patients earn a credit to their account when Dr. C sees a new patient who was referred by you to our practice. Make sure to tell your friends! New patients can receive a free x-ray during their limited or emergency dental exam. Get fast answers you need.